Central America is one of the most exciting destinations for rookies and seasoned travelers alike. It’s one of the few areas in the world that offer such a scenic variety, and can cater to any age group, gender or taste out there. 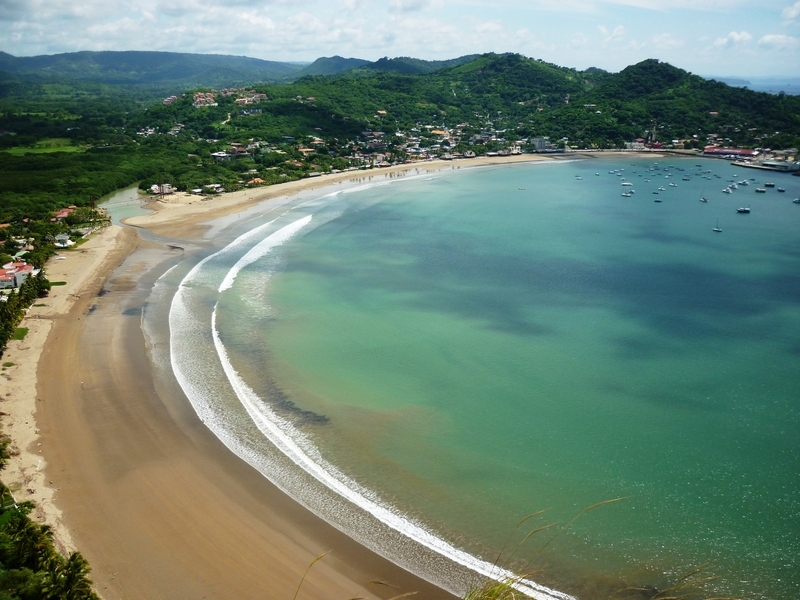 Nicaraguan beaches are a prime example. Nicaragua is the largest country in Central America and it has all the ingredients you need for a one of a kind adventure. You may choose to visit chilly mountains up north, surrounded by incredible pine forests; check out the colonial architecture in some of the oldest cities in the subcontinent, or visit some of the most beautiful beaches you’ve ever seen in your life. Beach lovers are sure to create wonderful memories that will bring you back for more. Like most of Central America, Nicaragua has beaches on both the Caribbean and Pacific Coasts. The Corn Islands are located about 70 kilometers off the Caribbean Coast of Nicaragua, a set of two small islands that are rapidly gaining a lot of attention as must visit locations. The two islands are known as Corn Island (area of 10 square kilometers) and Little Corn Island (about 3 square kilometers). 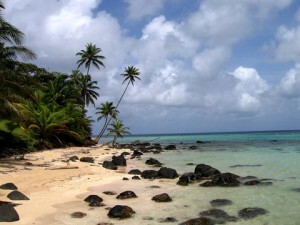 Most travelers go to the Corn Islands to relax, enjoy the white sand beaches, and take in some of the local traditions. Unlike the rest of Nicaragua, the Caribbean Coast, including the Corn Islands, have Afro-American descents, making their culture drastically different than those descending from Native American tribes. Other popular activities include sightseeing, attending local baseball games (number one sport in Nicaragua), and SCUBA diving which attracts a large percentage of tourist and travelers. 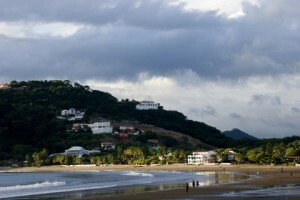 San Juan del Sur is popular for the surf and vivid nightlife it offers every day of the week. However, Morgan’s Rock offers a great chance to visit San Juan del Sur and take a break from the turmoil and relax on a secluded beach surrounded by exuberant nature. Combine amazing tours and hikes in private natural reserves with experienced tour guides so you don’t miss a beat. Morgan’s Rock offers the best opportunity to fill your day with adventure and enjoy a wonderful sunset in your ocean front rooms and bungalows. 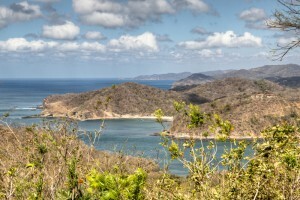 Pelican Eyes is another great option if you are thinking about visiting San Juan del Sur. Armed with what might be the best view in town, they combine top notch service with traditional cuisine, activities and drinks to freshen up your day. With easy access to the center of town, you can walk down the main streets of San Juan del Sur and enjoy the sights it has to offer. When all’s said and done, Nicaragua will blow your mind away if it’s beaches you are hunting for. If you are interested in visiting Nicaraguan beaches for a getaway give us a call and one of our qualified team members will be more than happy to assist you today!